I don’t know about you but I am a big fan of using vouchers to save money. If I can save even a few pence on something, then I am eager to make that saving. Now I am not some sort of extreme couponer – I don’t aim to go shopping in store or online with a mind to getting those items free or even get myself some overage but I do love to save money on items wherever if I can. If someone is offering a great deal, why wouldn’t I take them up on that offer? I am a big fan of using voucher sites such as Vouchacodes.co.uk who handily list a number of fantastic voucher codes to ensure you get the best deal when you are buying a certain item. I’m also known for cutting out vouchers from newspapers and magazines if they will help me somehow. 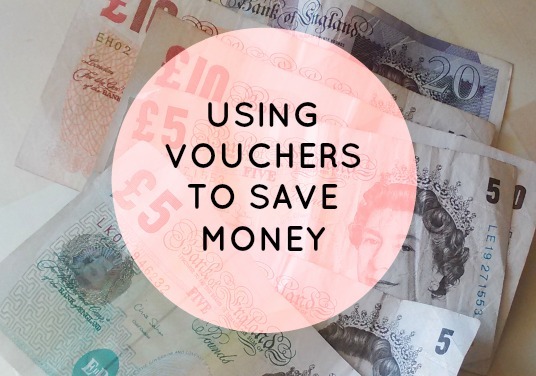 I’m not an extreme couponer by any means – in fact it is pretty much impossible in the UK but if the voucher codes are readily available, I am more than happy to save money. Shopping, especially grocery and clothes shopping, has become so expensive in recent years that we all try to make cuts wherever we can. Plenty of us hold our purse strings really tight and rarely treat ourselves – why not take advantage of the leeway we get given? I often browse voucher code websites or check my Boots Advantage Card, Tesco Clubcard or Nectar card points – readily accepting any vouchers or voucher codes they send me to make that weeks food shop just a little cheaper. I can’t see a time when I won’t try to save money wherever I possibly can – whether that be through vouchers, taking on extra work or a number of other things. After all – to quote Tesco – every little helps! Why not checkout Vouchacodes and see if you can save money on your shopping today?